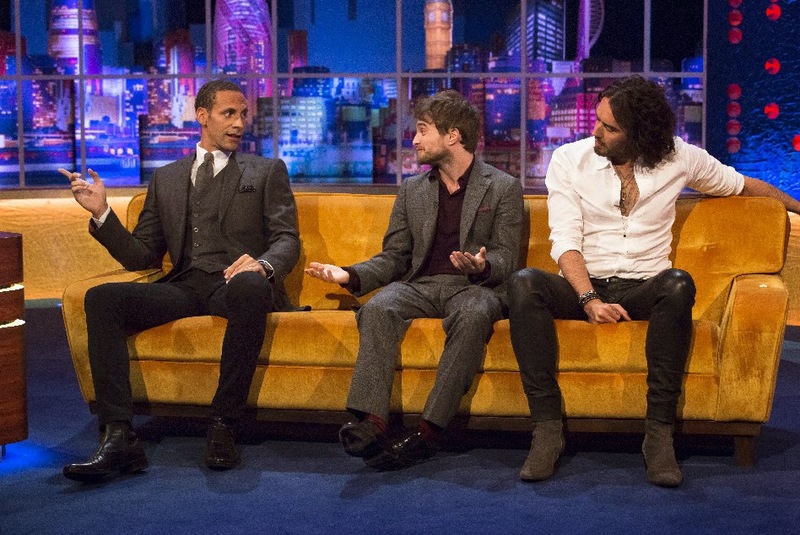 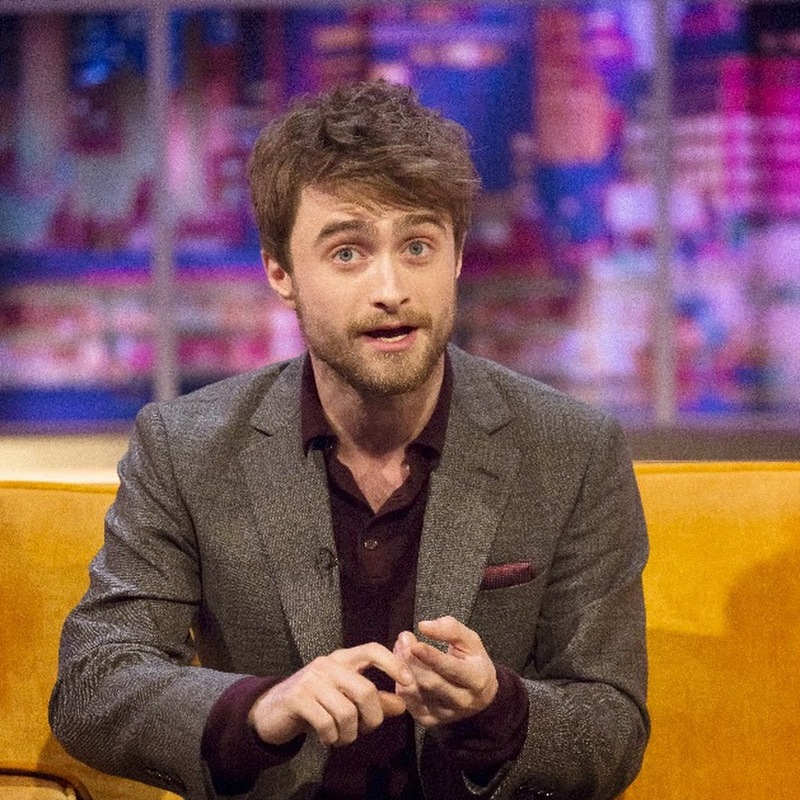 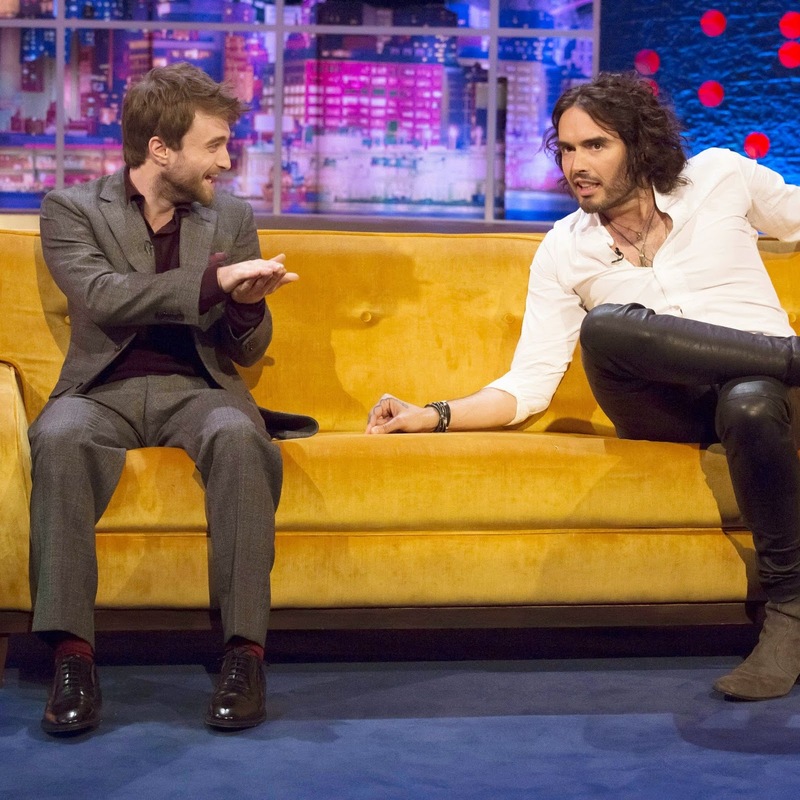 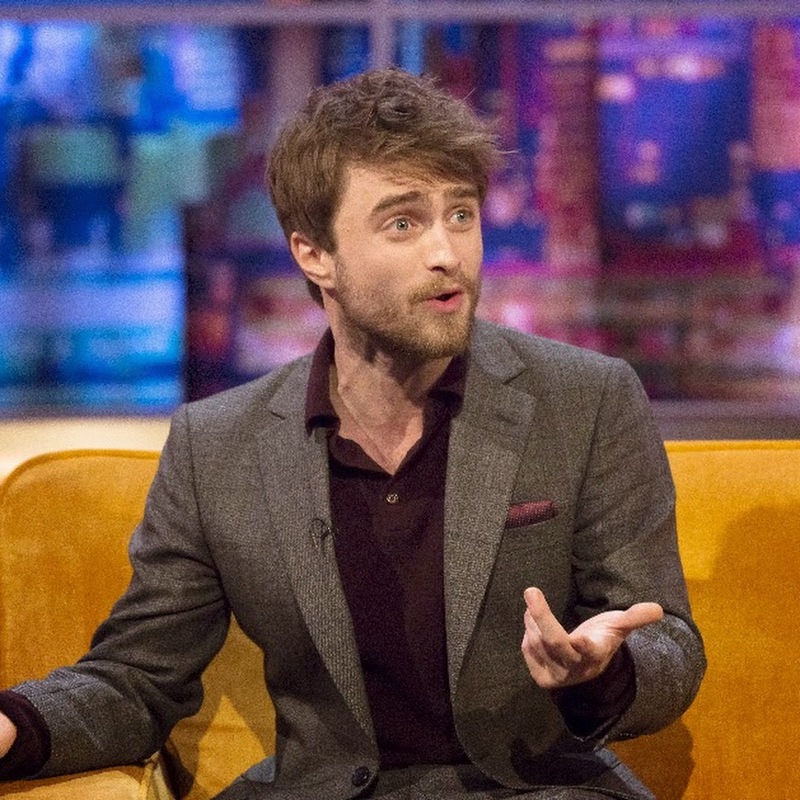 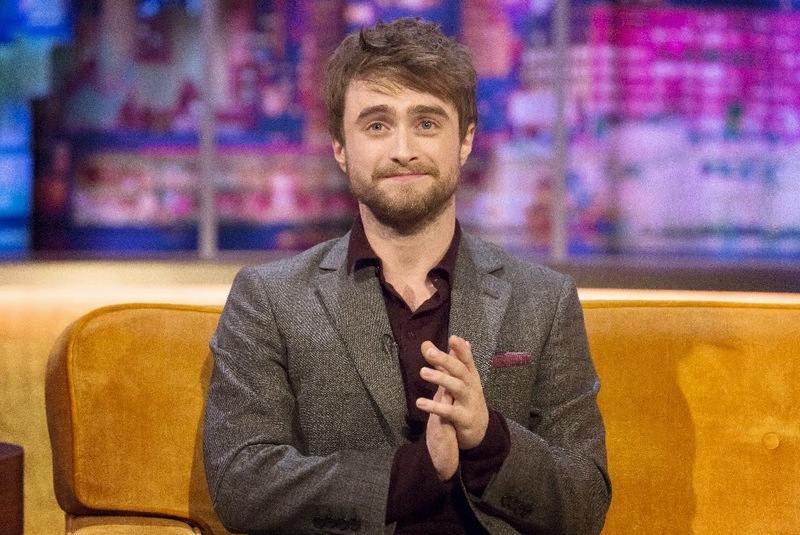 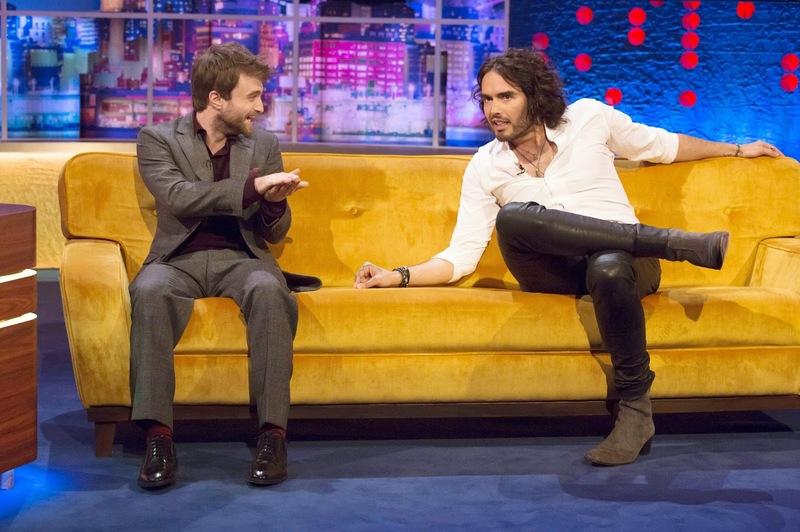 Daniel was a guest on The Jonathan Ross Show which aired yesterday. 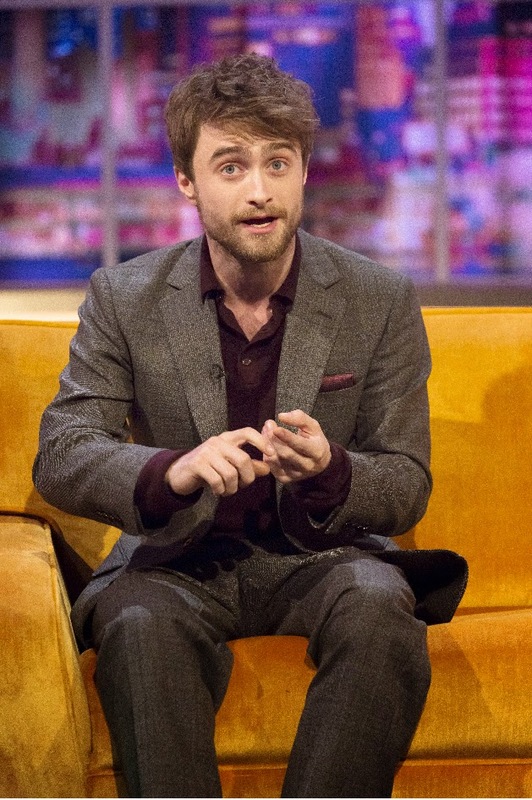 He was promoting Horns. 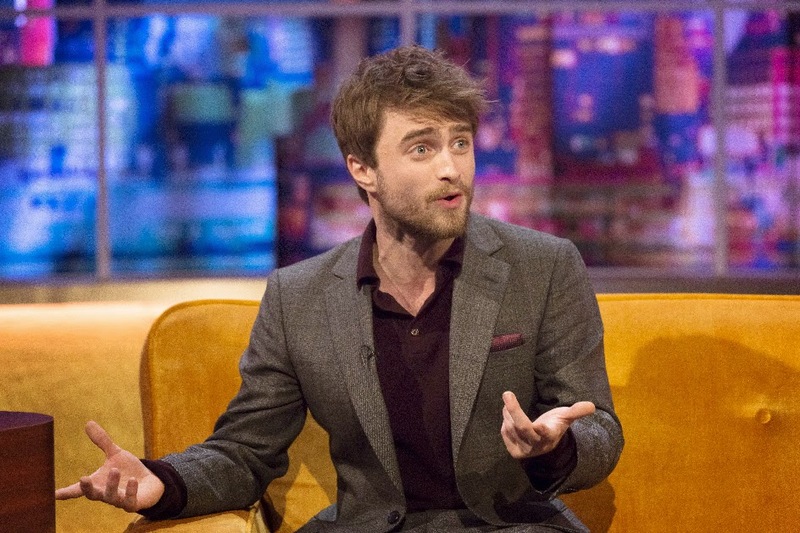 Two clips have appeared online, the full episode can be seen via ITV player (link via Daniel's Google+) Then something related: Lindsay Lohan was also a guest on the show and she tweeted a link to an Instagram photo yesterday and mentioned danieljradcliffe.tk's Twitter, thinking it's Dan's official account (well we all know he hasn't got Twitter right?). 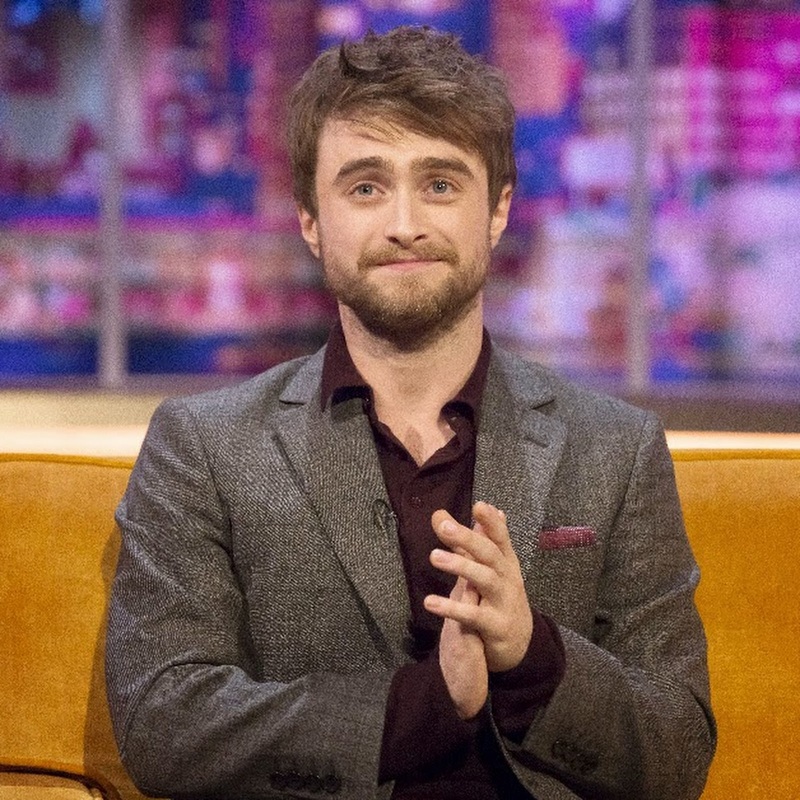 You find the tweet and my answer below. 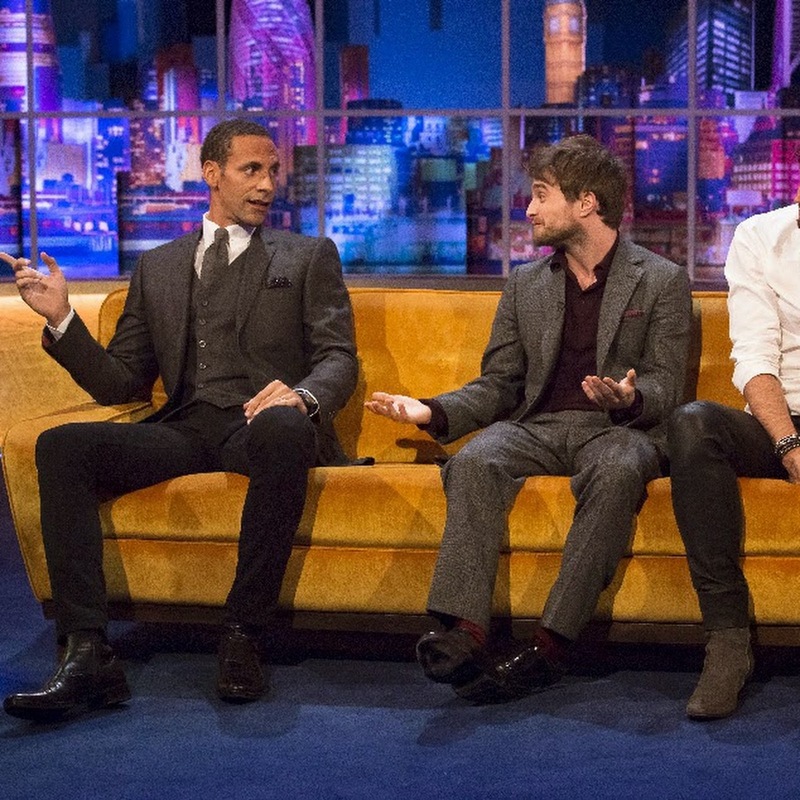 A photo via ITV on Facebook.